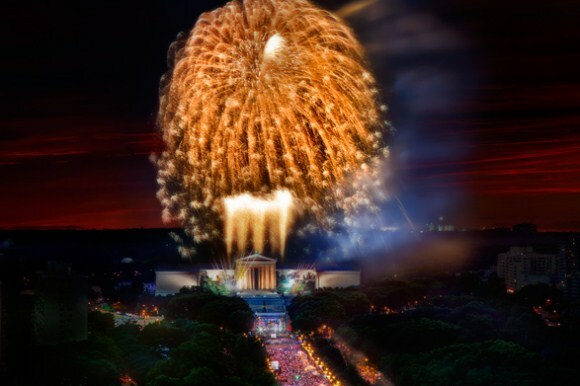 This Fourth of July, celebrate America independence with incredible fireworks in Philadelphia during the annual Wawa Welcome America! festival! There are several great places to watch the fireworks. Time: July 4, 2010 | 11 a.m. - 11 p.m.